The image below is the chart of Japanese Yen futures contract ( CME Ticker Symbol: 6J ). 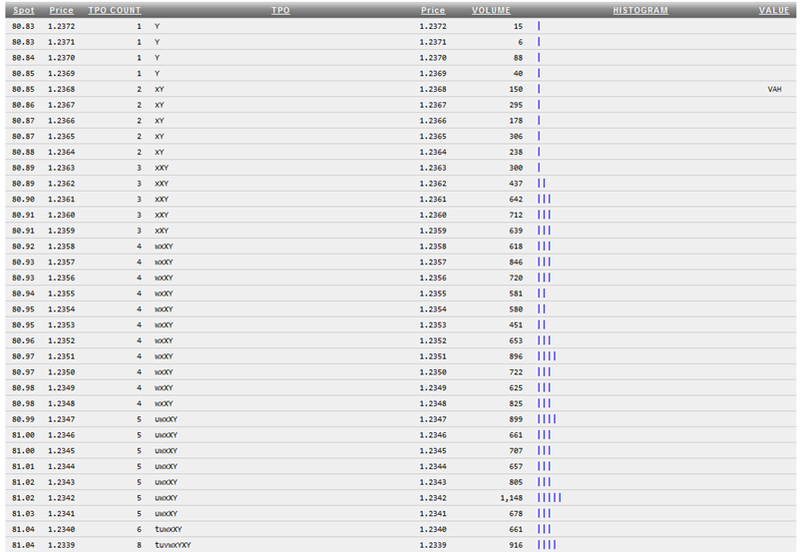 Spot = Spot FX price quotation on USD/JPY currency pair. Japan is an archipelago of 6,852 islands. The four largest islands together account for 97% of Japan's land area and they are Honshū, Hokkaidō, Kyūshū and Shikoku. Tokyo is the capital of Japan and it is located on the eastern side of the main island of Honshū. The city of Tokyo is one of the three world finance "command centers", along with New York City and London. The national spoken language is Japanese (日本語) and the national written language is kanji 日本. Japan's main export markets are to China, the United States, South Korea, Taiwan and Hong Kong. Transportation equipments, motor vehicles, electronics, electrical machineries and chemicals are Japan's main exports. The international currency symbol is ¥. It is pronounced yen and the local Japanese yen word is 円. The Bank of Japan is the central bank for the country. BOJ has adopted a Zero Interest Rate Policy as a way to work itself out of a deflationary economic environment. Despite Westerns ridiculing the yen for its low interest rate (i.e., why would someone own the yen that earns 0% interest rate), the yen has continued to appreciate in value. Lost in the translation and disparagement of a zero interest rate economic policy, Westerners are missing the salient point that Japan is fighting deflation. Deflation means that you can buy more stuff in the future with the same amount of yen. This makes the yen an appreciating fiat money because it is a medium that can store wealth. In contrast to other countries' fiat currencies, that have inflationary policies, money is a depreciating asset. In addition to trading the Japanese Yen in the forex market, any excess idle cash holdings of the Japanese Yen can be put to use for trading Japanese stocks. The Tokyo Stock Exchange Trading Network (ToSTNeT) is open from 8:20am to 5:30pm local time.